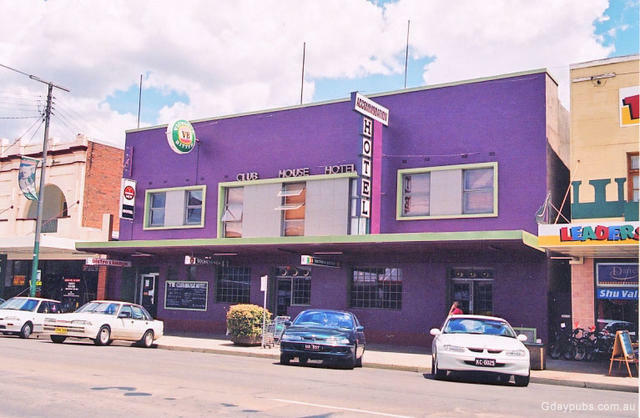 A rare "middle of the block" hotel. Gunnedah Hotel A solid, impressive looking hotel. 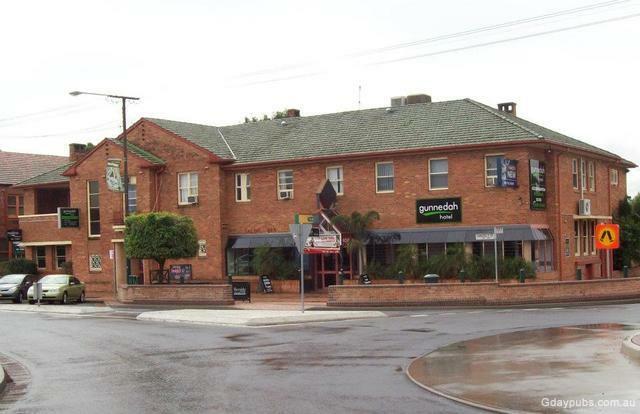 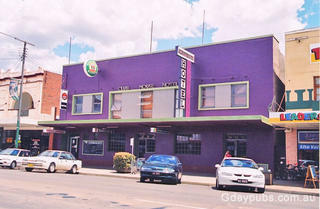 Formerly the Regal Hotel, changed name to Gunnedah Hotel 2011 with a change of ownership. 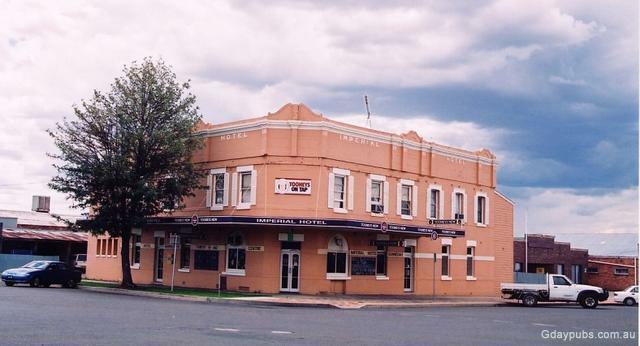 Park View Hotel was established or rebuilt in 1935 and of course, is opposite a park.